Turtle Beach, a global leader in gaming audio, today revealed plans for expanding the company’s portfolio of high-quality, award-winning gaming headsets with a focus on the PC market. 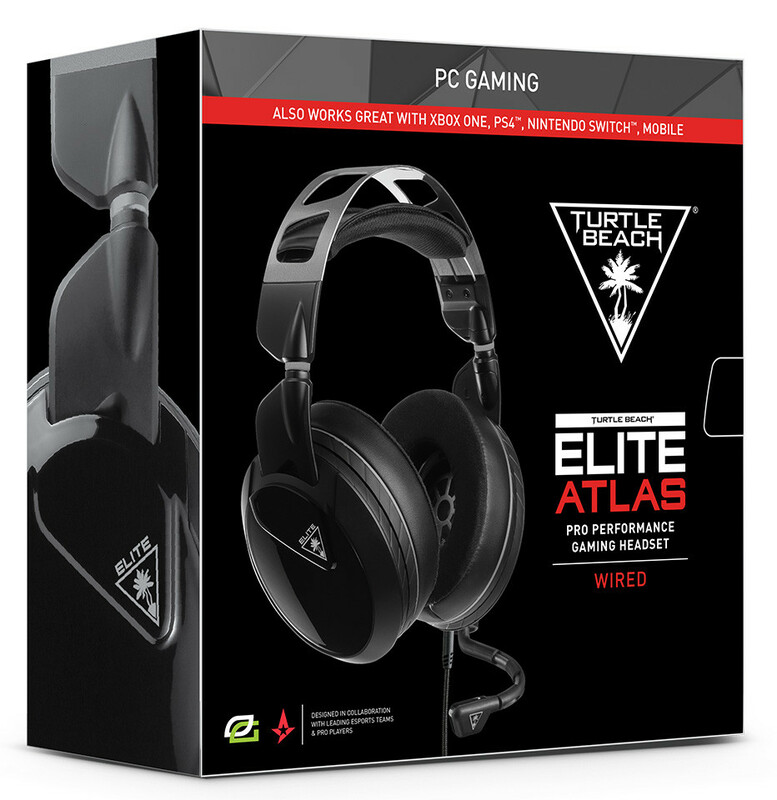 Designed in collaboration with leading esports teams, including Astralis, OpTic Gaming, and the Houston Outlaws, Turtle Beach’s Atlas line is built for PC gamers and features three different models – the Elite Atlas Pro Performance Gaming Headset, the powerful Atlas Three Amplified PC Gaming Headset, and the Atlas One PC Gaming Headset. 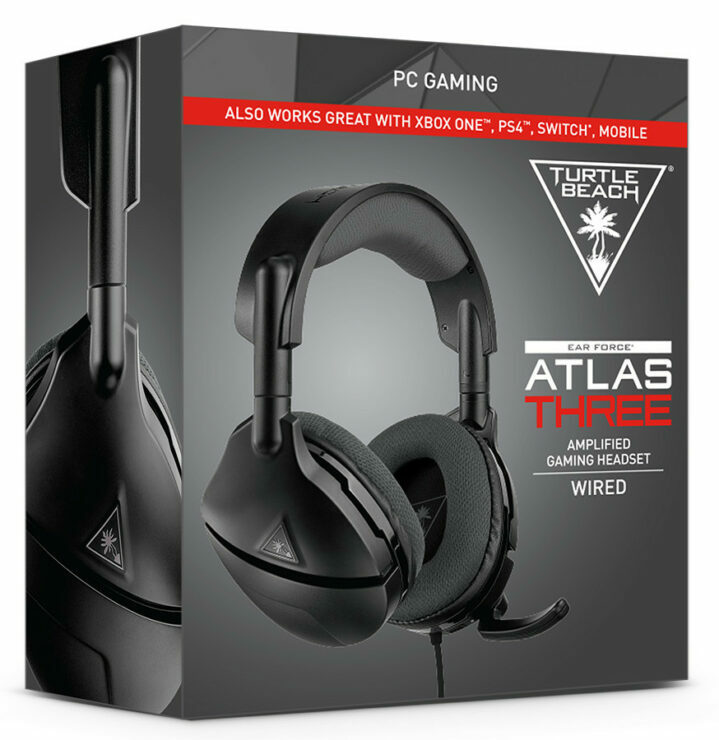 “Turtle Beach is a leading gaming audio brand because we constantly innovate to design high-quality headsets with features that gamers want, so we’re clearly excited to extend our portfolio with the Atlas products for PC gamers. this expansion is a great move for us because in addition to our already strong performance in console gaming headsets, we’ll now have the ability to attract both dedicated and cross-platform PC gamers through our new Atlas lineup. Juergen Stark – CEO, Turtle Beach Corporation. Turtle Beach has been a consistent market leader in console gaming headsets, currently with 45.5% revenue share year-to-date through June 20181 (per NPD’s latest U.S. and Canada console gaming headset update) and has held over 40% market share for the past nine consecutive years, current year-to-date included. However, Turtle Beach is no stranger to the PC market, as the company was a pioneering force through the early days of PC audio, with products including the first midi synthesizers and a variety of PC sound cards in the 1980s and 90s. Since then, the company has evolved with the times, and in 2005 Turtle Beach launched the first ever console gaming headset, setting out to become the leading gaming audio brand it is today, thanks to its continued efforts in innovation, broad product catalog, and strong retail partnerships and distribution channels. During that time, Turtle Beach has created a handful of well-received PC gaming headsets, but the company’s core focus has primarily been on the console business, until now. Turtle Beach seeks to target the vaunted PC Gaming market which has been steadily growing over the past 4 to 5 years. Audio performance centers around the Elite Atlas’ pro-tuned 50mm Nanoclear speakers that deliver immersive Windows Sonic for Headphones2 surround sound, and the removable high-sensitivity mic with TruSpeak technology for flawless communication with teammates. Finally, the Elite Atlas will allow you to adapt to differing setups with included 3.5mm and PC-splitter cables that connect to any PC setup. The Turtle Beach Atlas Three PC gaming headset delivers powerful amplified Windows Sonic for Headphones2 surround sound to immerse you in your games, movies, and music. The Atlas Three features large 50mm speakers for game audio and Turtle Beach’s high-sensitivity flip-to-mute mic for crystal-clear chat. 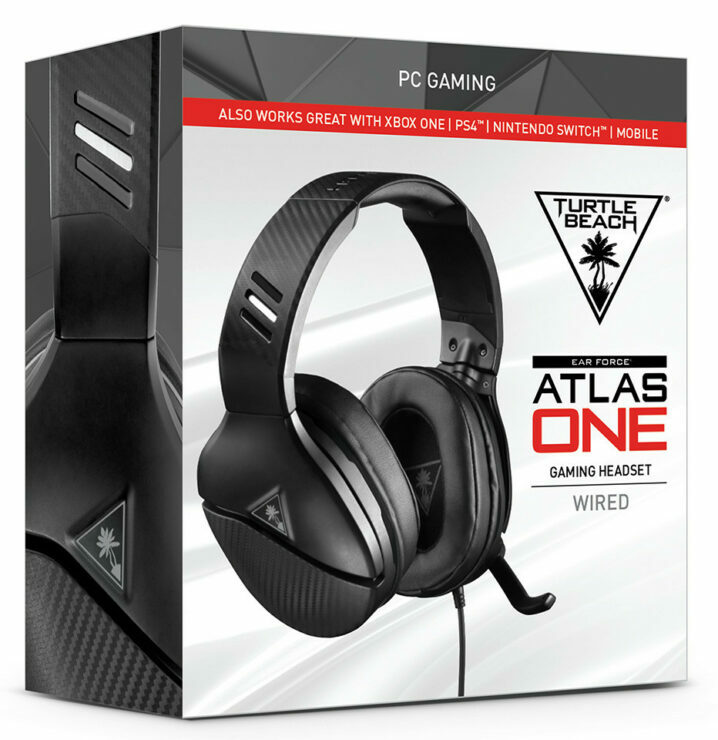 For added durability and comfort, the Atlas Three dawns a metal-reinforced frame with Turtle Beach’s unique ProSpecs glasses friendly design, along with a breathable fabric-wrapped headband and memory foam ear cushions. 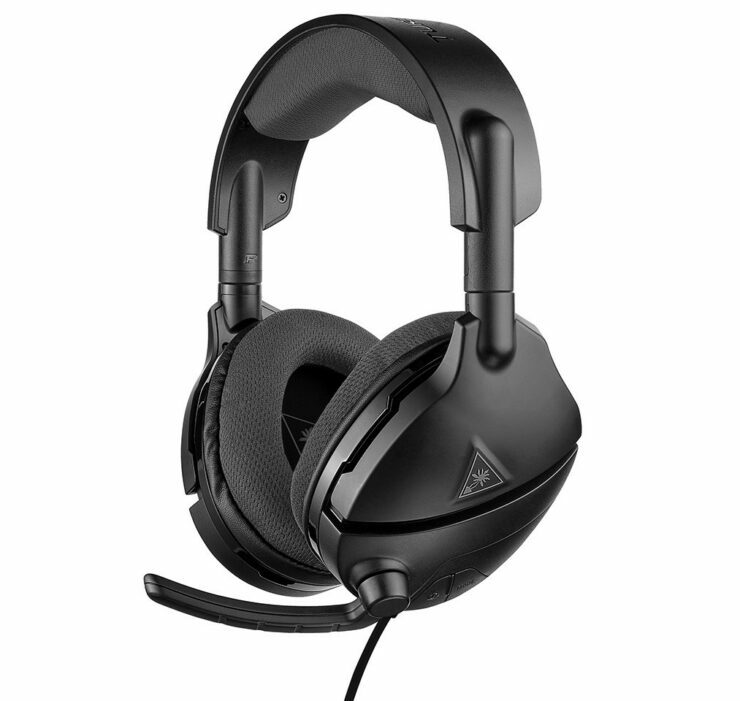 Additionally, the Atlas Three offers Variable Mic Monitoring so you can hear and adjust the volume of your voice inside the headset to avoid shouting at other players, plus audio presets including Vocal Boost, and a rechargeable battery that delivers over 40-hours of gaming per use. 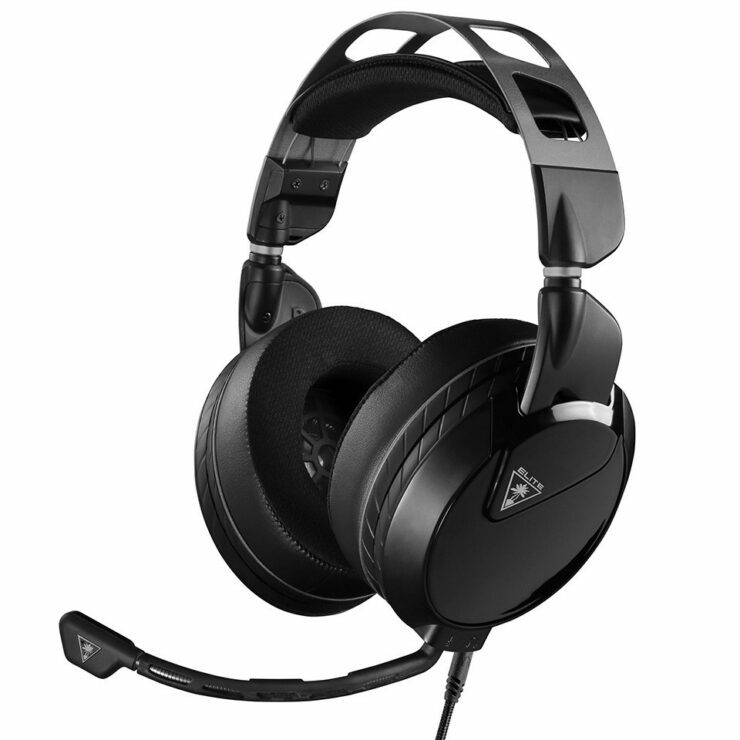 The Turtle Beach Atlas One gaming headset is built for battle, delivering immersive Windows Sonic for Headphones2 surround sound and crystal-clear chat through its high-quality 40mm speakers and high-sensitivity flip-to-mute mic. 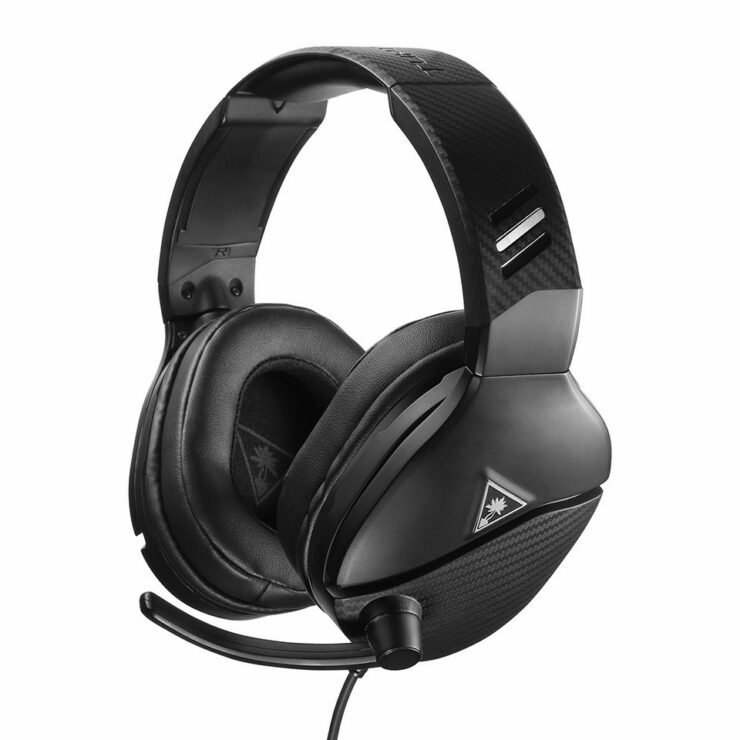 Furthering Turtle Beach’s commitment to designing headsets for all gamers, each Atlas product offers PC players an innovative set of features, functionality and pricing, starting with the Elite Atlas with a MSRP of £89.99, and the Atlas Three and Atlas One with MSRPs of £69.99 and £39.99, respectively. All three Atlas gaming headsets are available for pre-order at participating retailers starting today and are planned to launch at the end of September 2018.